The beginning of the year is a time when everyone is pushing themselves harder to make sure they aren’t slacking on their goals and New Year resolutions. That can lead to later nights and earlier mornings. Which can lead to little to no sleep, making you look tired and not rested. Your eyes are the first thing that everyone looks at so don’t look tired, fake the eight hours of sleep and look your best! 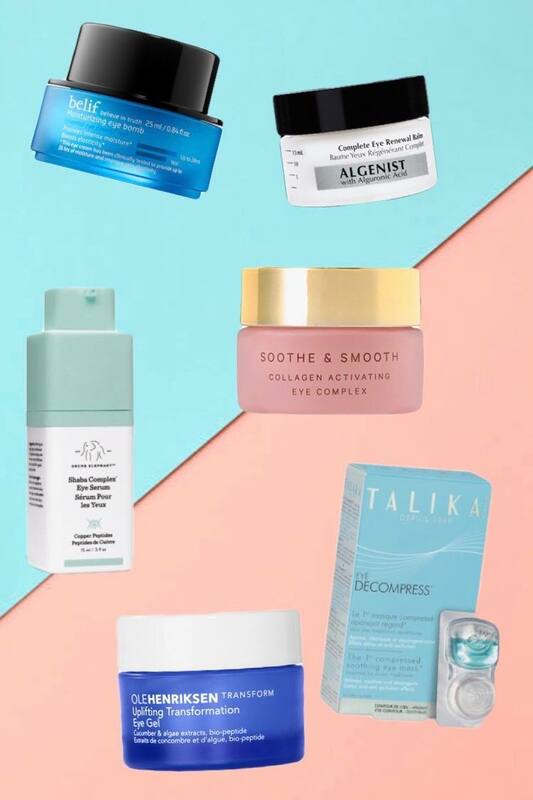 Don’t skip the eye cream in your skin care routine. Here are some eye treatments that will help fight wrinkles, dark circles and help you look well rested even if you aren’t. During winter my skin tends to be really dry, Belif Moisturizing Eye Bomb helps really hydrate my skin. It contains a several herbs that help contain moisture, elasticity, and fights the signs of aging. I love how creamy it is without feeling really heavy. It absorbs quickly and is free of parabens, sulfates and phthalates. It is also free of mineral oils, preservatives and dyes. 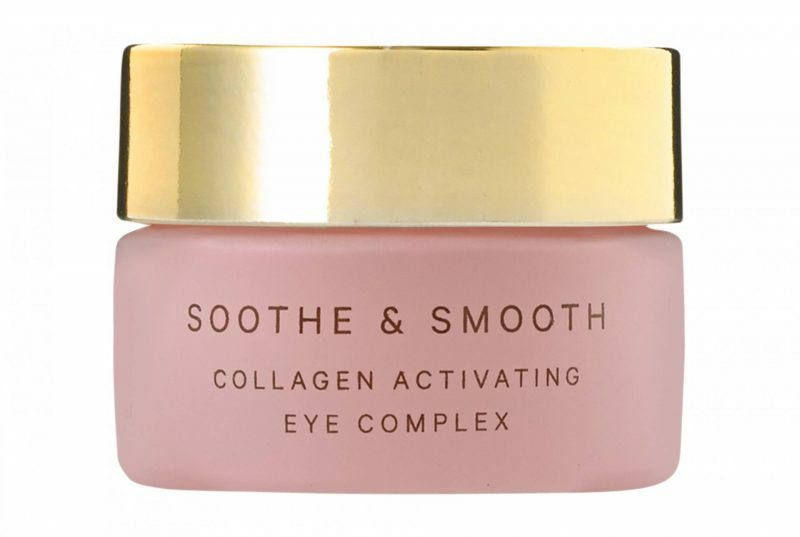 It’s the perfect winter eye cream and if you want to have more youthful eyes, you need to add this to your skin care routine. Perfect to take on your next ski trip! 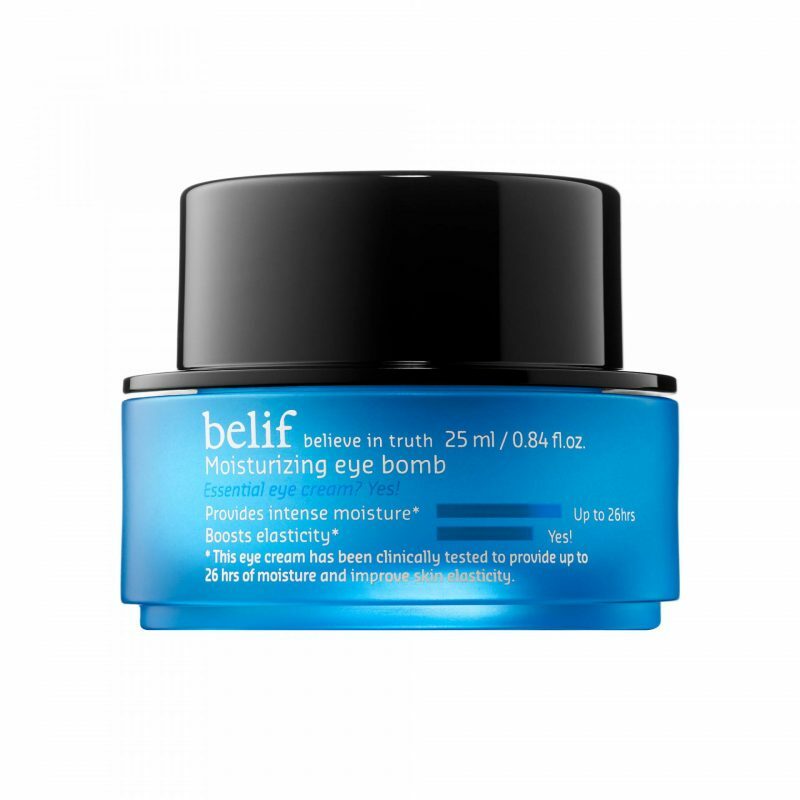 Find it here, Belif Moisturizing Eye Bomb. 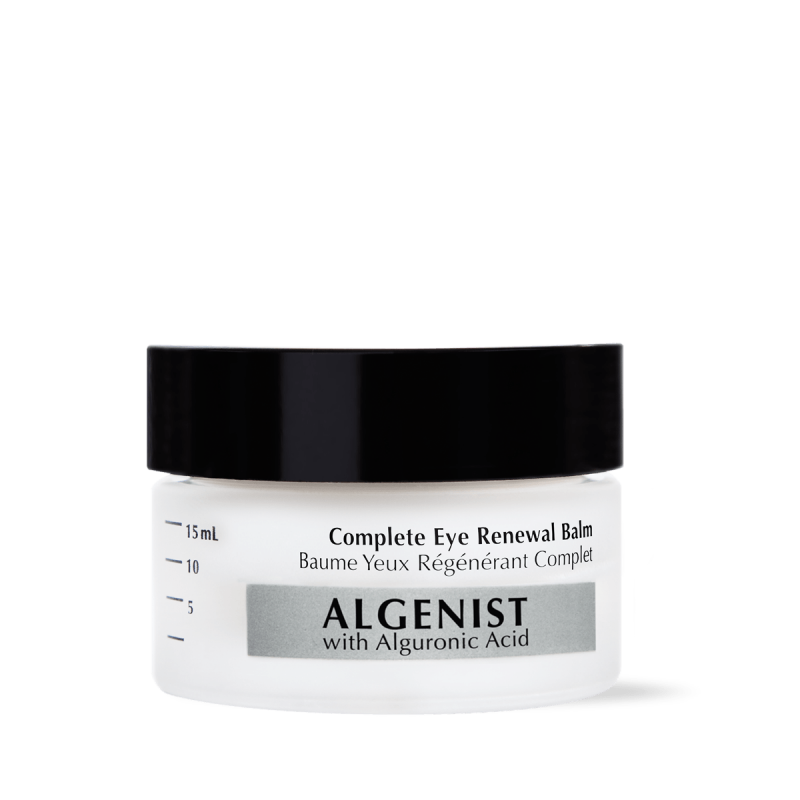 If you have really puffy eyes when you wake up you need to try Algenist Complete Eye Renewal Balm. It helps diminish fine lines and fatigue. The balm is really light weight and in four weeks you will see your eye area look brighter and your fine lines will disappear. I love this eye balm because it feels so light weight that this is a moisturizer that you can really wear all year long. I really love how this eye cream smells, MZ Skin Soothe & Smooth Eye Complex has a really light and soft fragrance. 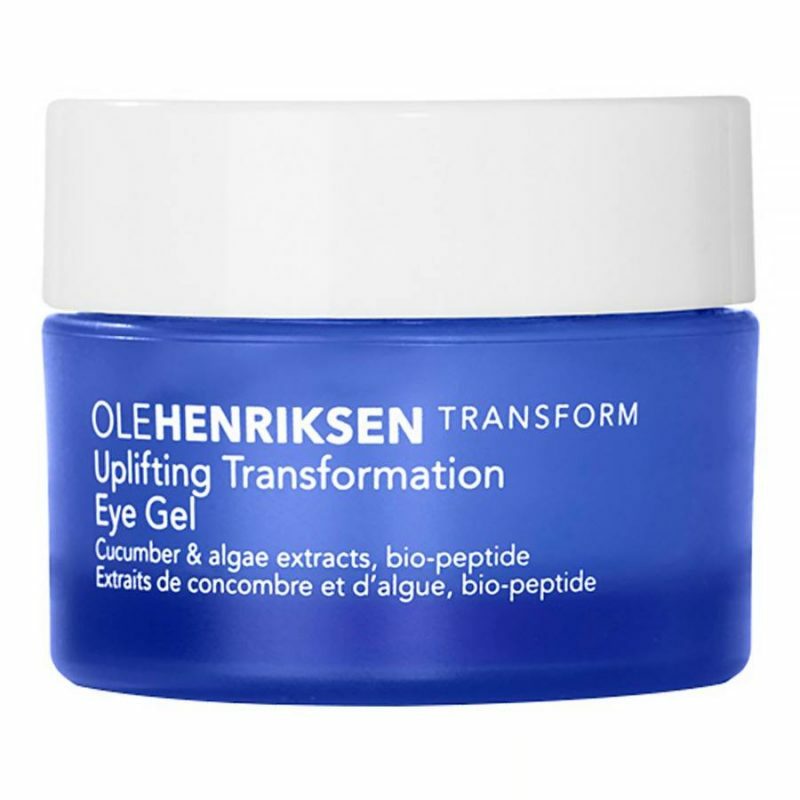 This is a firming eye cream and contains peptides that help stimulate collagen in your eye area. 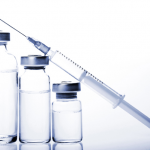 It also contains Hyaluronic Acid that helps plump up the eye area. You will see a difference in 30 days, it also helps blur out imperfections and brighten your eye area. Love it! Buy it here, MZ Skin. Find it here, Ole Henriksen. 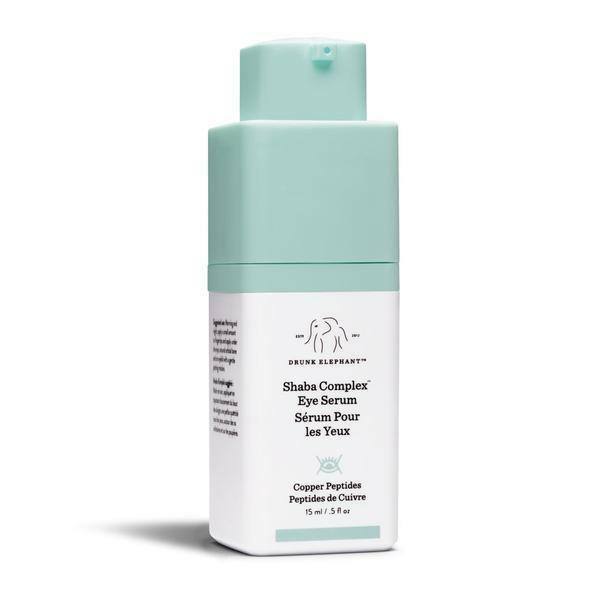 If you want something light weight, Drunk Elephant’s Shaba Complex Eye Serum is for you. This is an eye serum but doesn’t have a liquid or gel like texture. It feels like a really light weight cream. It helps fight age spots, dark circles, and fatigue. This serum contains copper peptides that help slow down the signs of aging. It also contains Co-Q10 that help with age spots. You’ll have more radiant skin after using this. Get it here, Drunk Elephant. This last one isn’t an eye cream, it’s an eye treatment. Talika Eye Decompress, a sheet mask for your tired, puffy eyes. The mask is a two-part capsule: One side is the blue liquid and the other side, the eye mask that is folded up in a little ball. You put the mask into the blue liquid and when it is full absorbed you unfold it and put it on your eye for just 10 minutes and no more puffy eyes. You will look well rested. It’s so small that it’s perfect to carry in your bag for when you think you need a pick me up and great for flights.